This year diwali maybe quieter and healthier because supreme Court had given strict order in the limitation of storing and selling of firecrackers. This rule is specially for delhi because Delhi is already very much polluted and air pollution during the day of Diwali get surprisingly high on this festival, this creates a lot of problem in residential places in Delhi. Many people get ill due to suffocation and harmful gases that are produced by burning crackers, you should also control yourself and try to celebrate Diwali without harmful crackers and loud music. 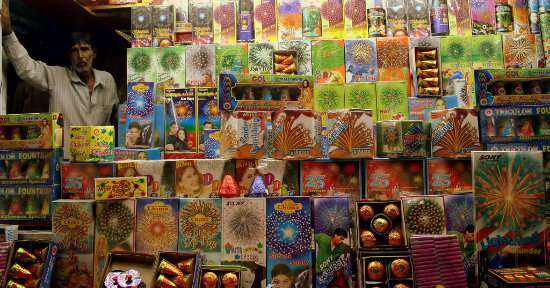 Delhi top court had already decreased the number of crackers sell licence to half in delhi and other national capital region- later court had stated that 50 lakh crackers should be enough for Delhi this year diwali 2018. In Delhi maximum of 500 licence will be given and no Import of firecrackers will be allowed in any case from other states. The code also issued a warning to maintain 100 meter radius silent Zone around Hospital, courts, educational institutions and religious places. Special team of police has been assigned to monitor this rule on Diwali 2018. Schools teachers should also come ahead in educating children about the health hazard of breathing polluted air, they should also teach their students to not participate in polluting air through fireworks on this festival. Last year also this kind of situation arrived when so many people around Delhi Had complaint about problem in their lungs and breathing. 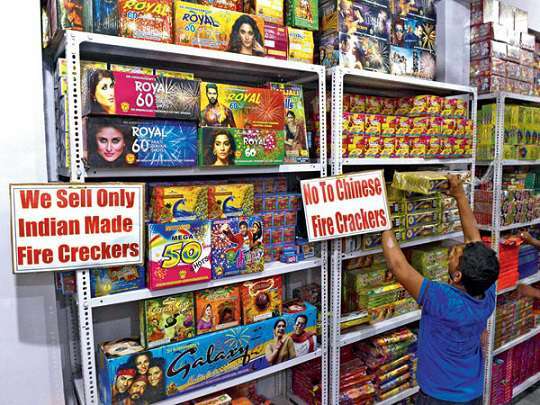 Many people had appealed in the court for banning of sale and purchase of crackers, in response to that petition supreme Court has suspended licences of many firecracker sellers in Delhi and national capital region. In a report it has been stated that about 30% children living in Delhi are asthmatic several steps should be taken to cure them, firecrackers are really harmful for health, everybody should avoid using it and hope for safe diwali.